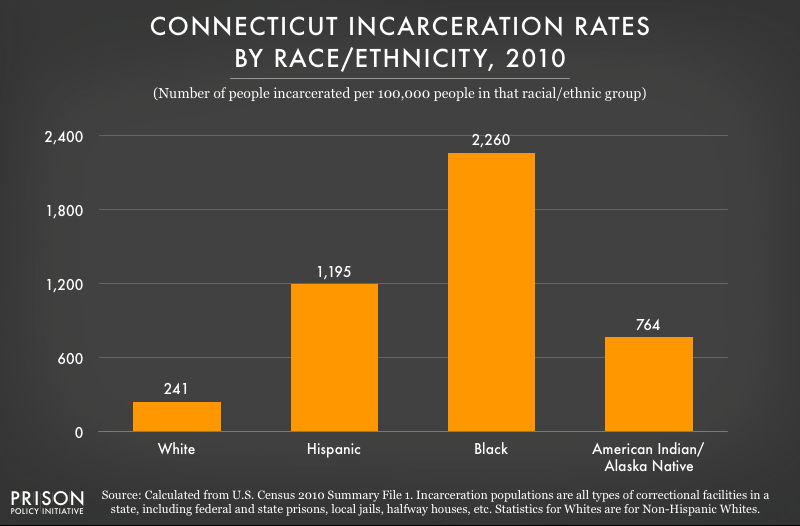 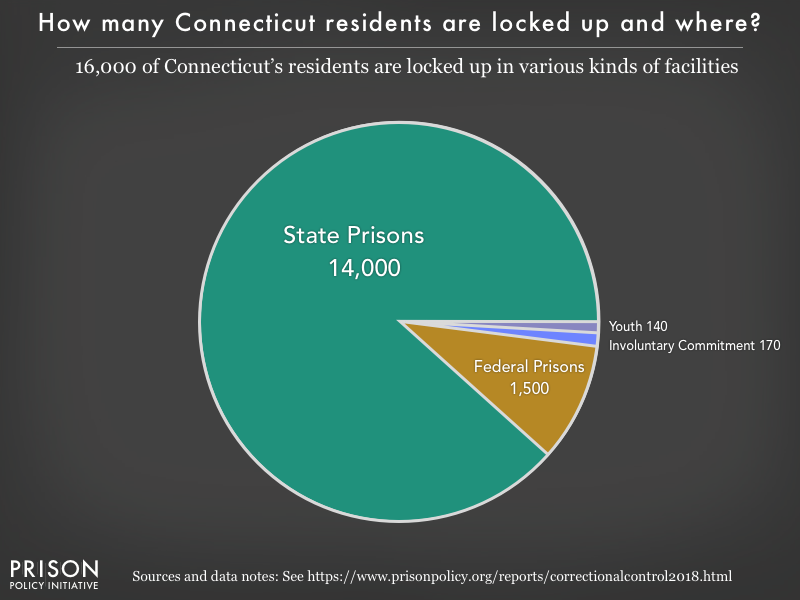 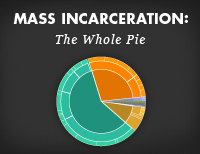 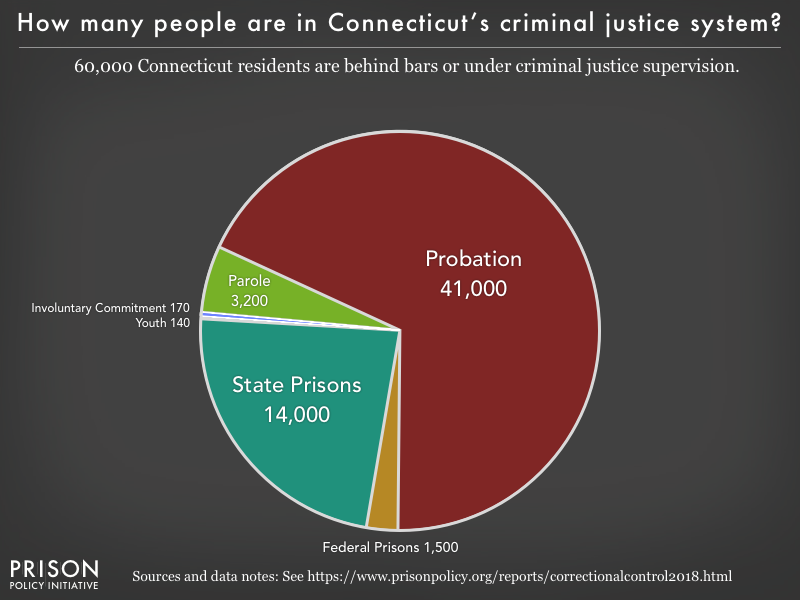 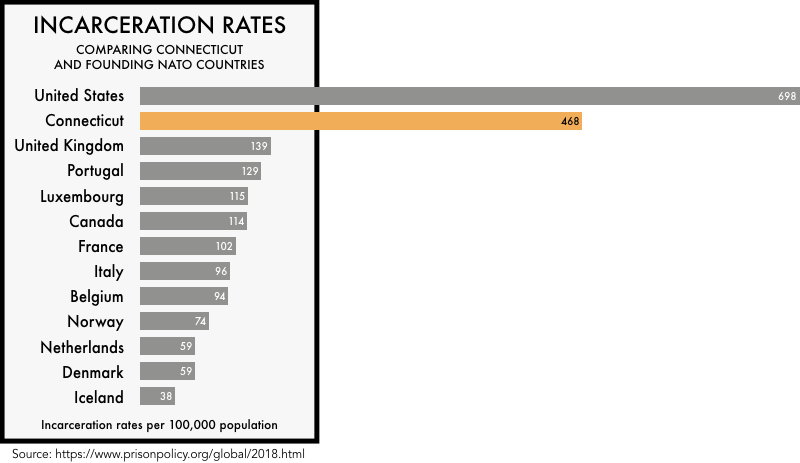 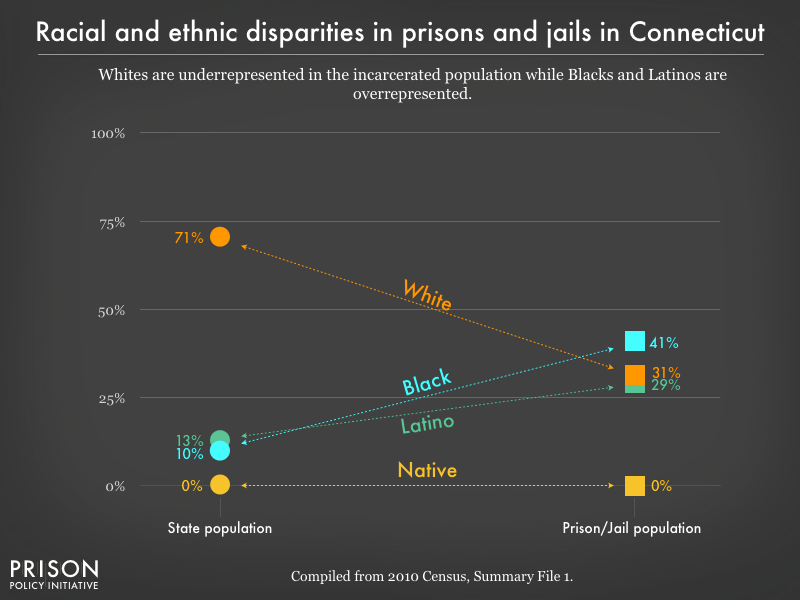 See also our detailed graphs about Whites, Hispanics, and Blacks in Connecticut prisons. 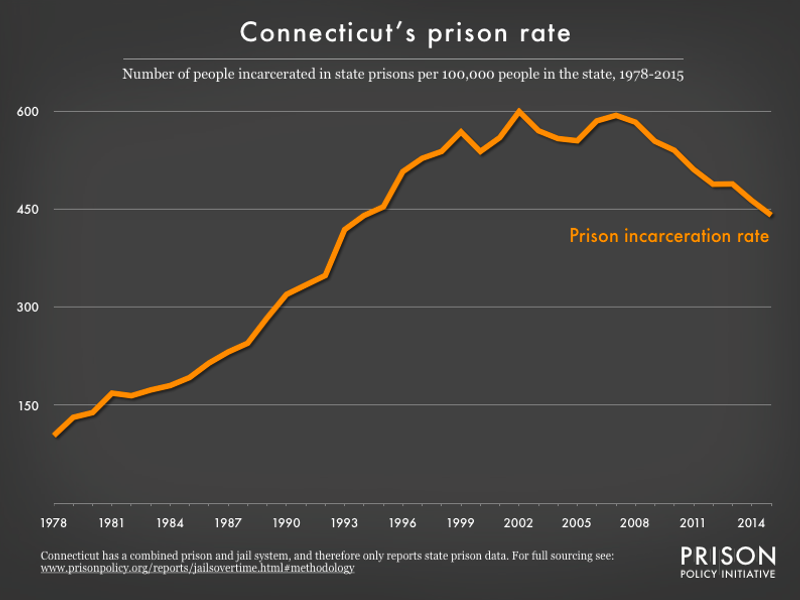 Imported "Constituents": Incarcerated People And Political Clout In Connecticut, by Peter Wagner. 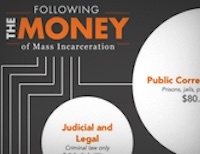 Foreword by Bilal Dabir Sekou, PhD, and Cheri Quickmire, April 17, 2013.